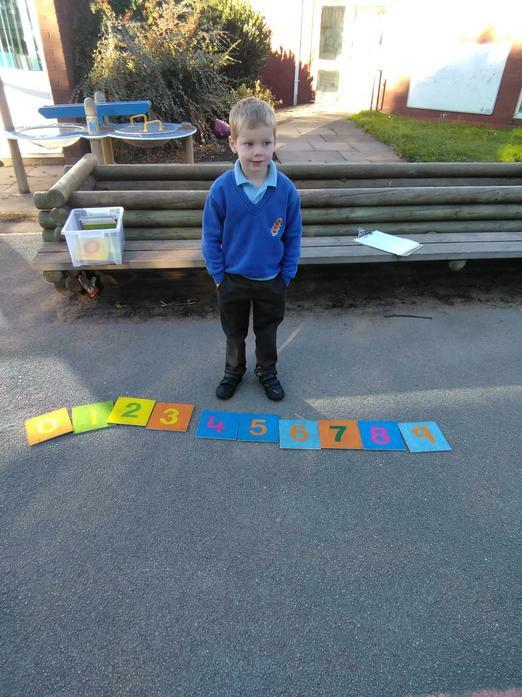 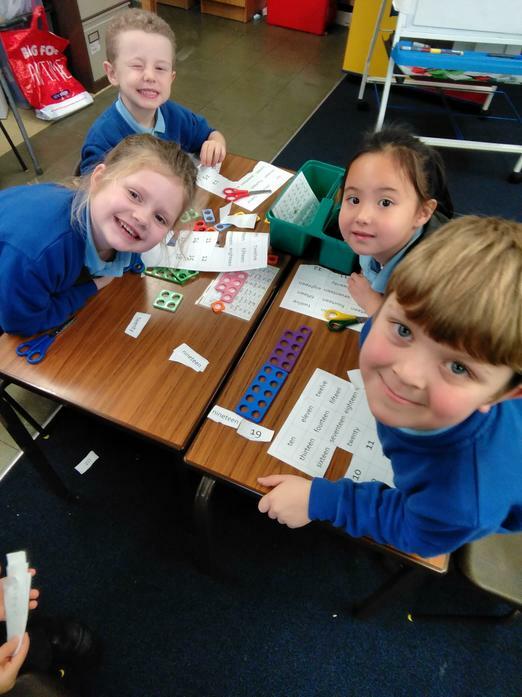 At Weddington, we strive to develop an enjoyment of the subject maths through their learning and the desire to solve problems. 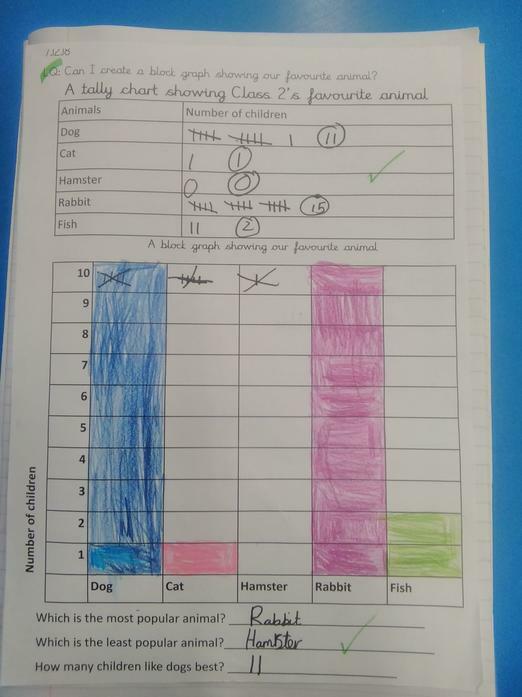 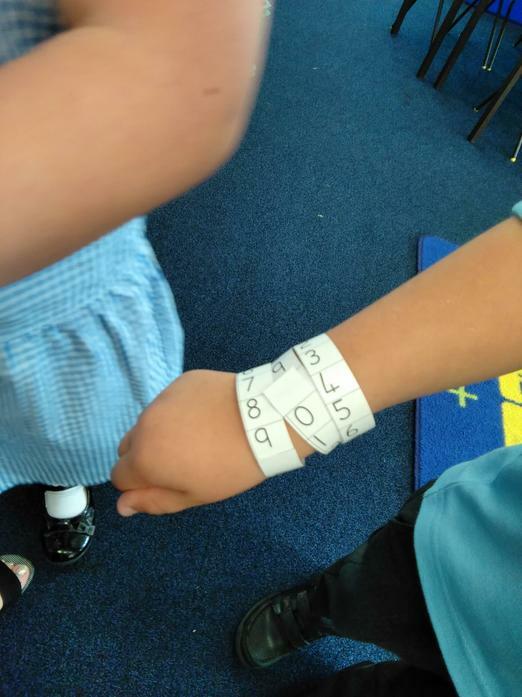 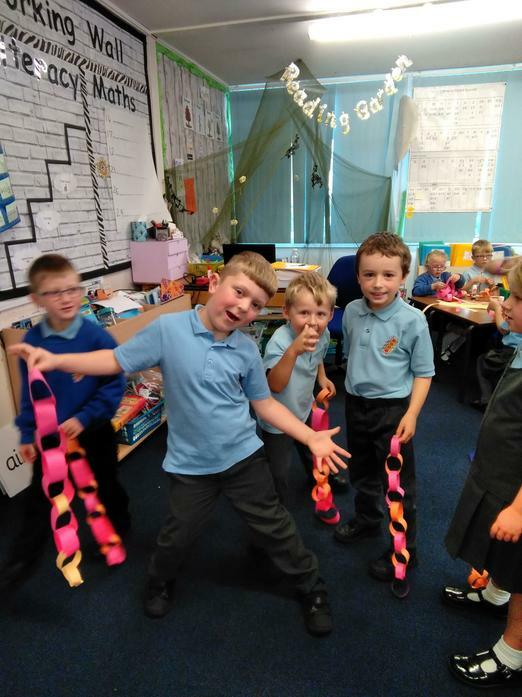 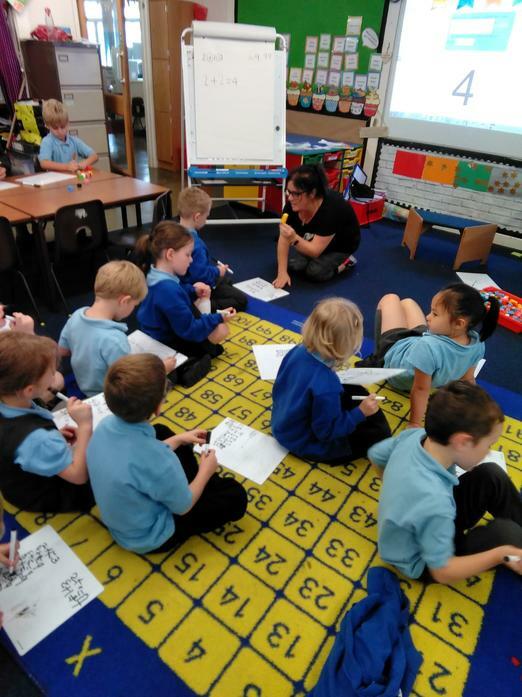 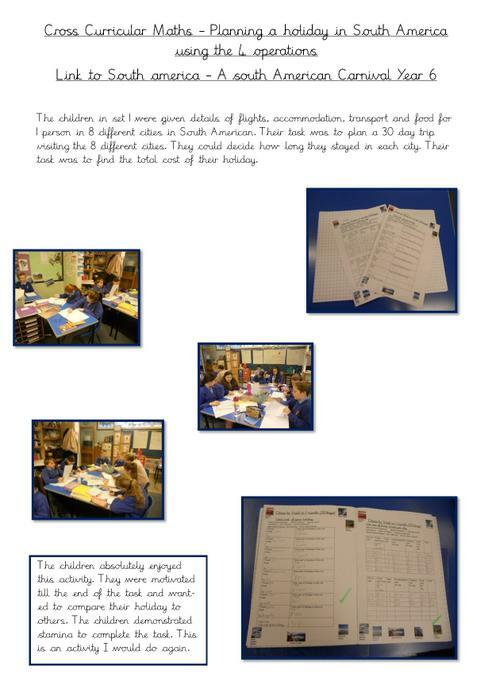 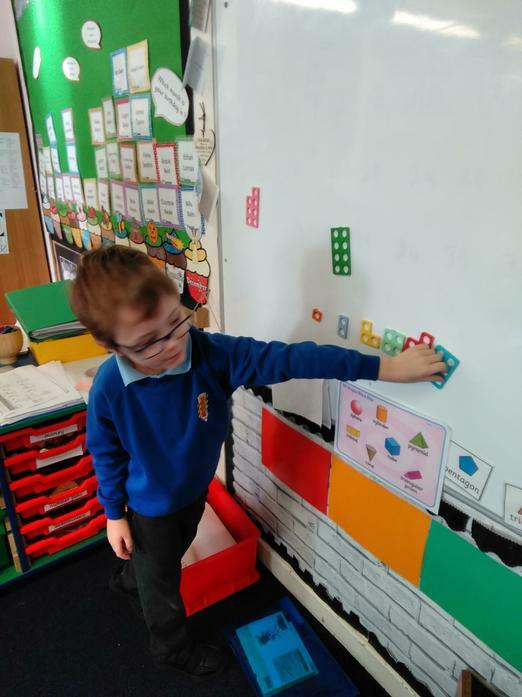 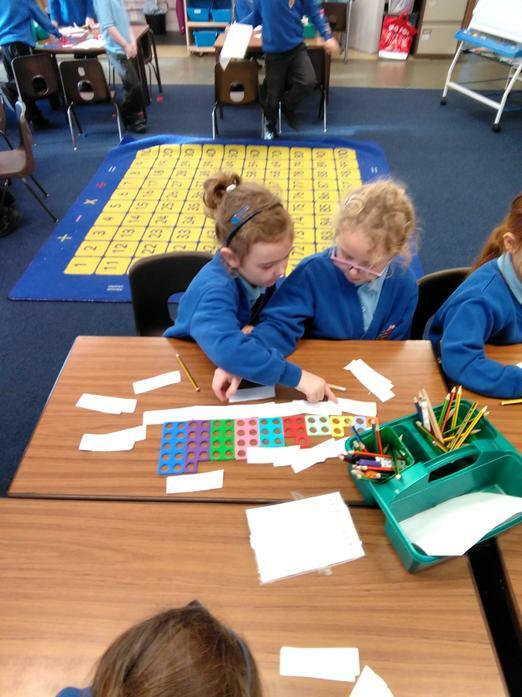 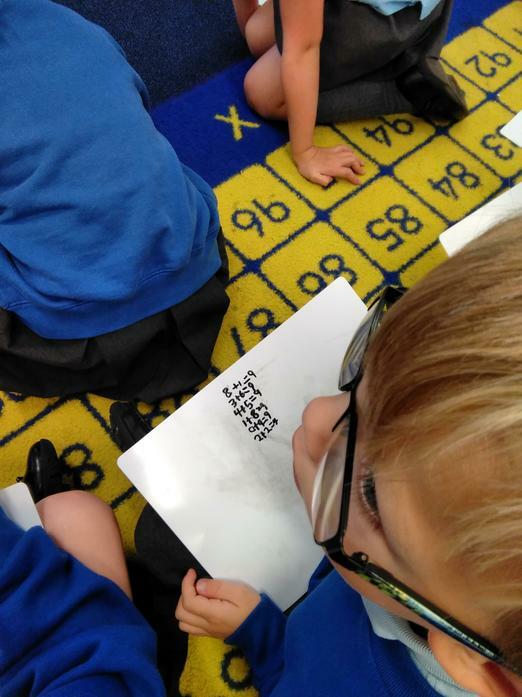 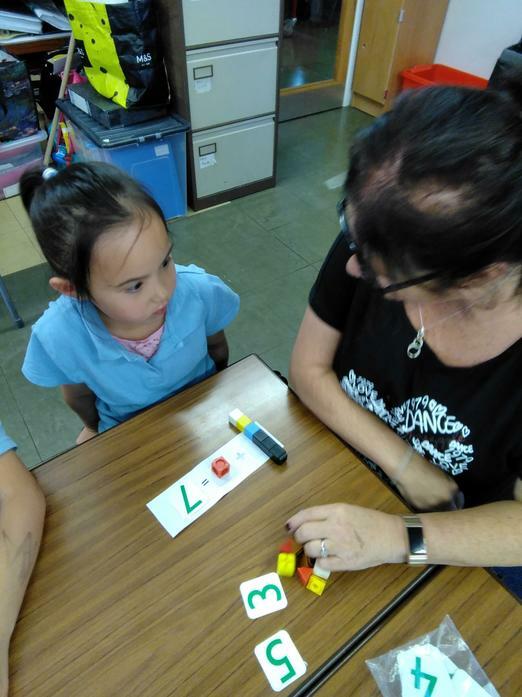 Sharing, discussing and listening is a big part of our mathematical learning environment and we aim to give children the confidence to talk about the how and why they have used certain processes and strategies. 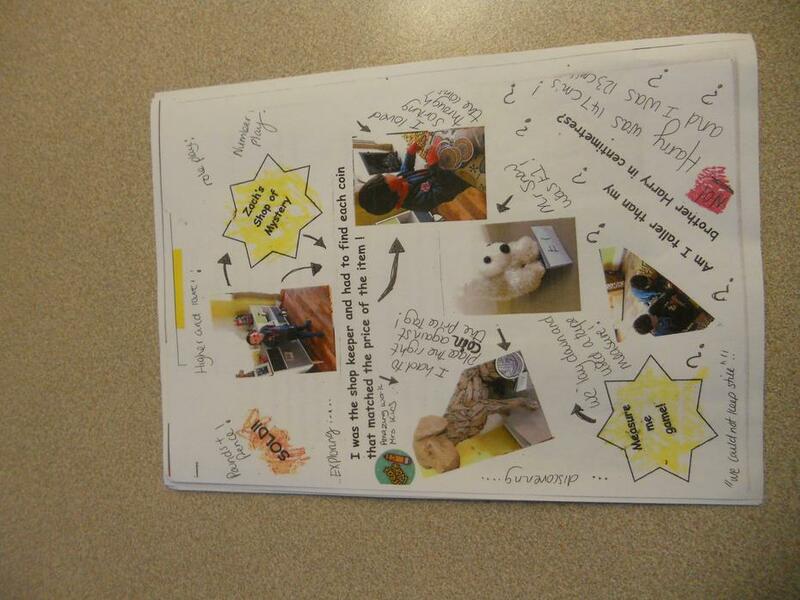 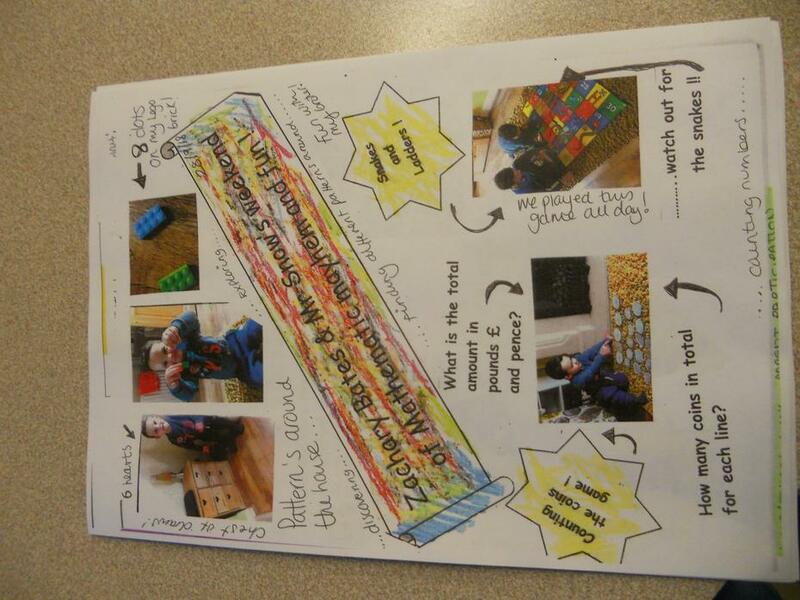 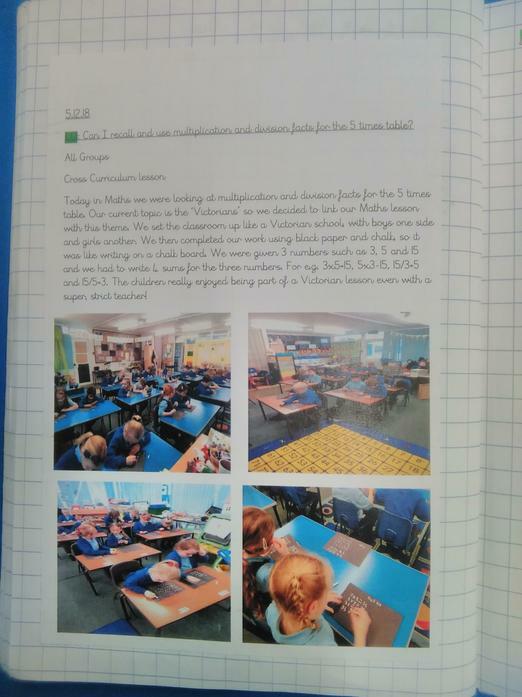 We at Weddington have not only embraced the new curriculum, but have introduced a new ‘Mastery’ approach to our lessons. 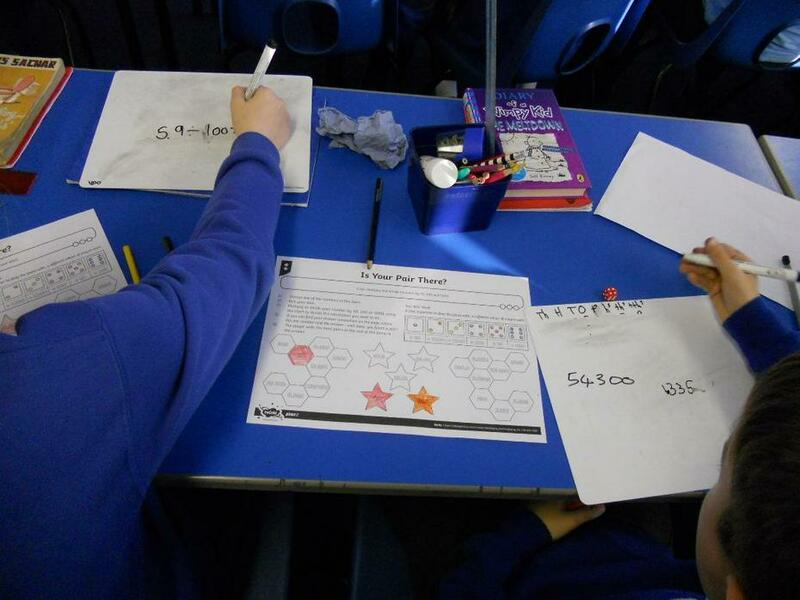 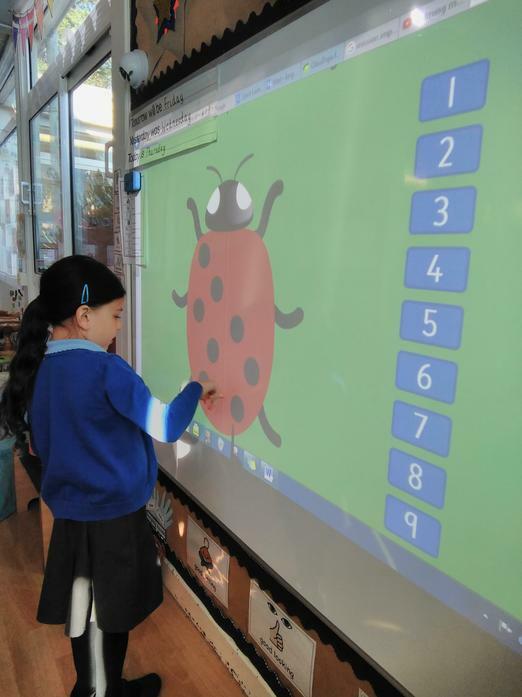 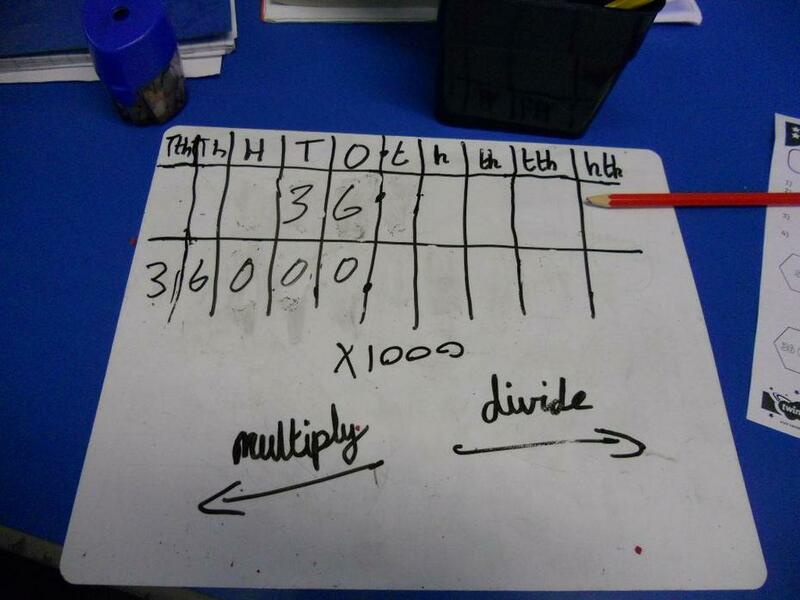 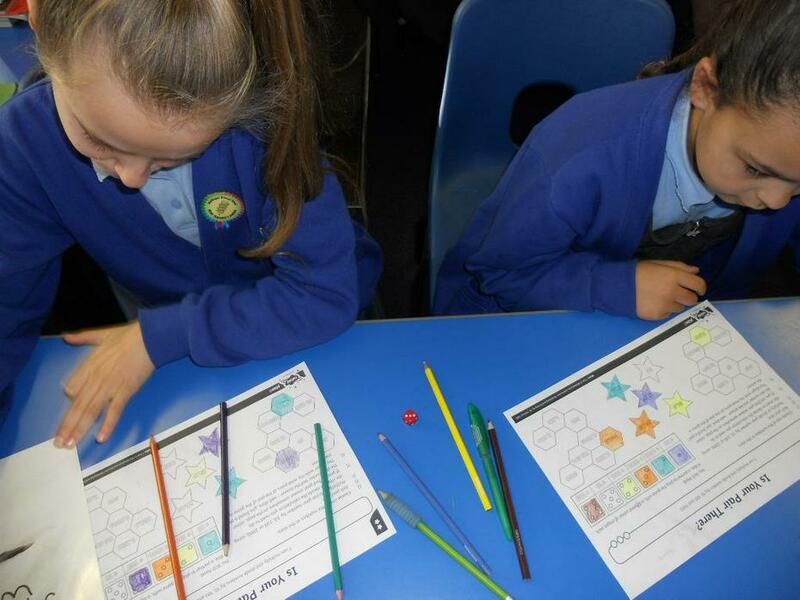 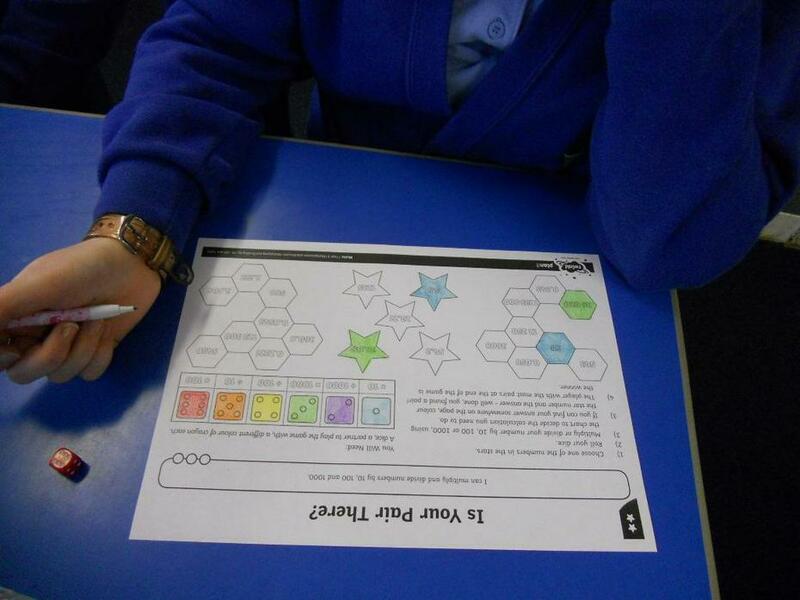 The ‘White Rose’ scheme of learning is taught across the school, allowing pupils to spend longer on key mathematical concepts, most noticeably number. 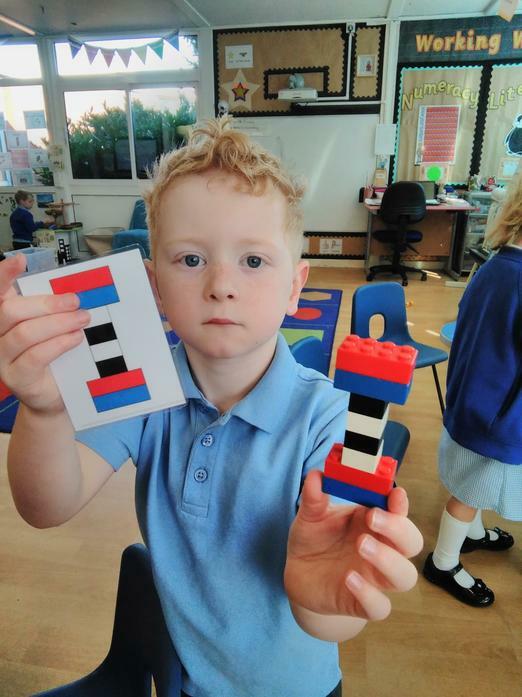 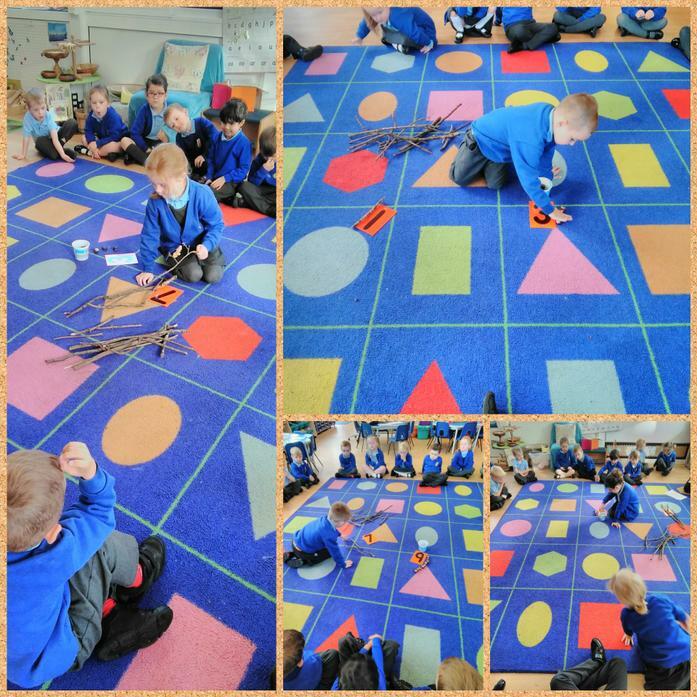 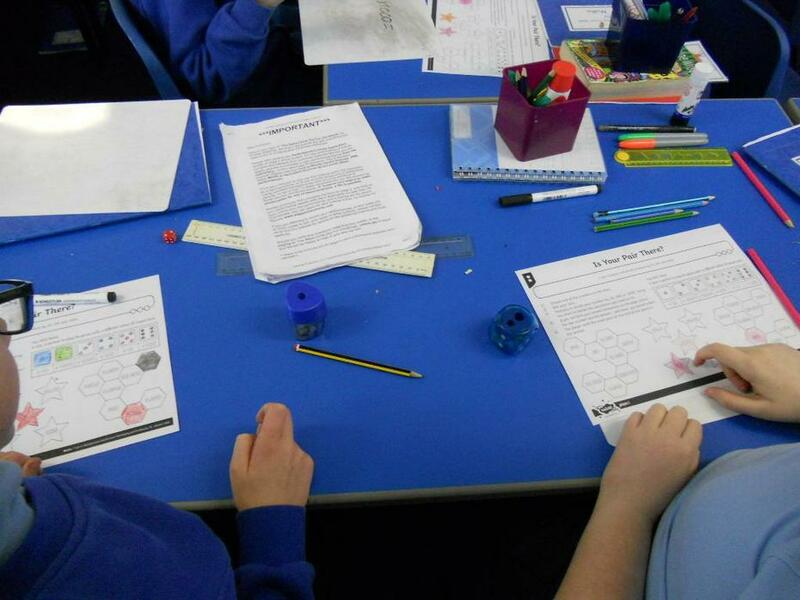 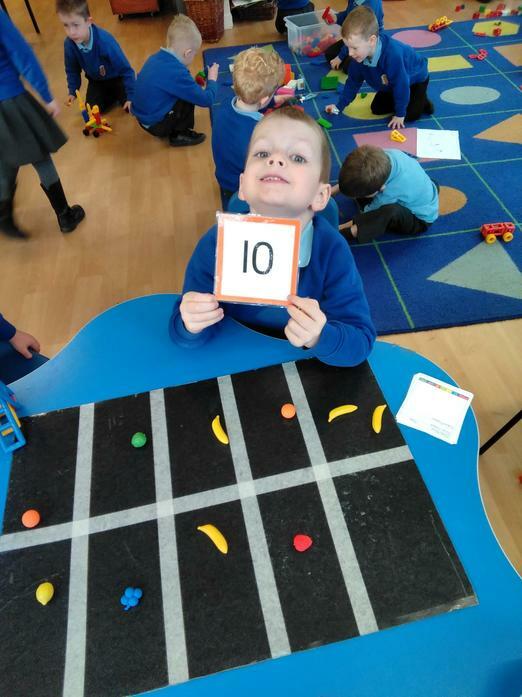 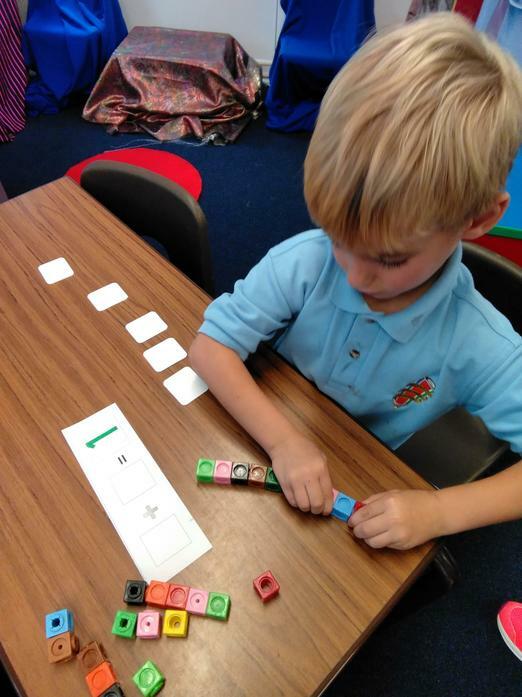 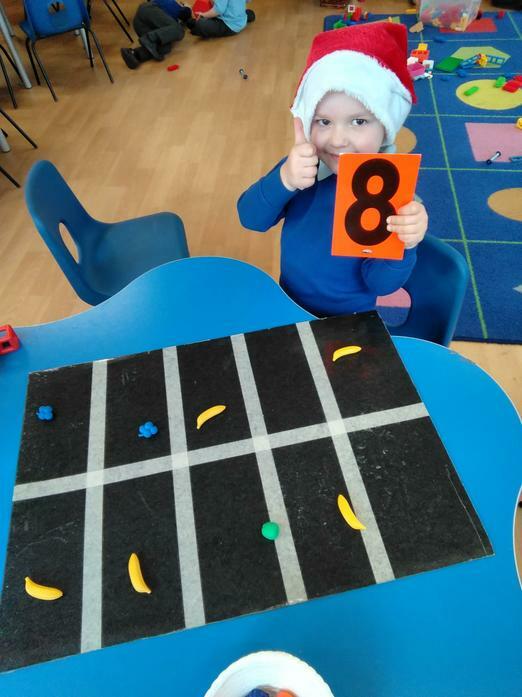 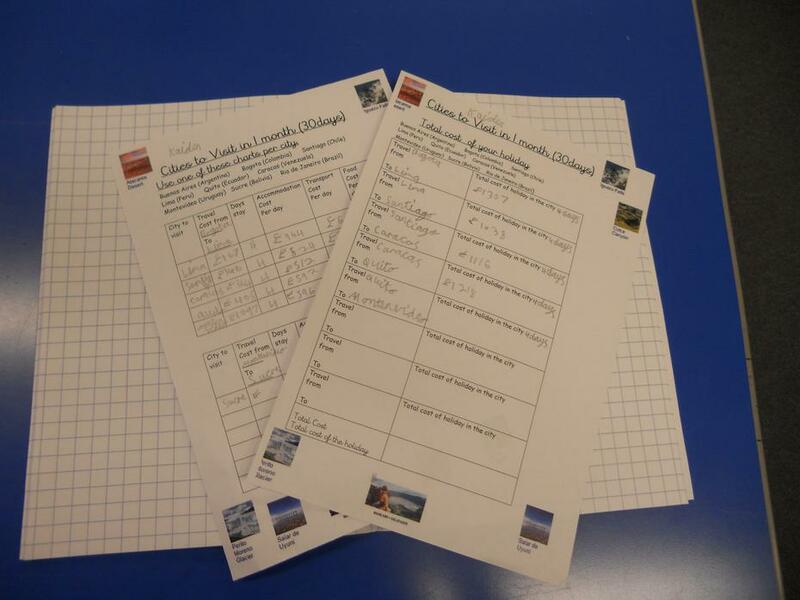 We aim for pupils to see mathematics in a real life context, before moving at an appropriate pace from the concrete/pictorial approach (supported by manipulatives) to the abstract. 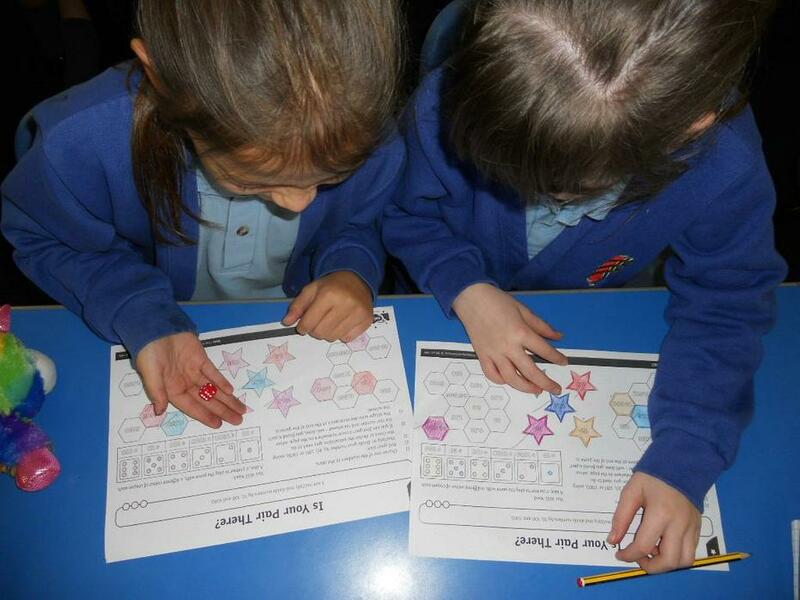 At Weddington, a child who has mastered maths will be able to tackle a range of problems with confidence. 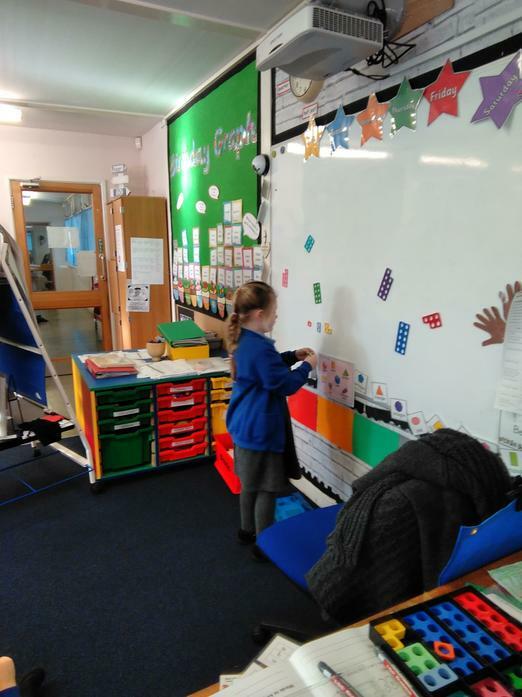 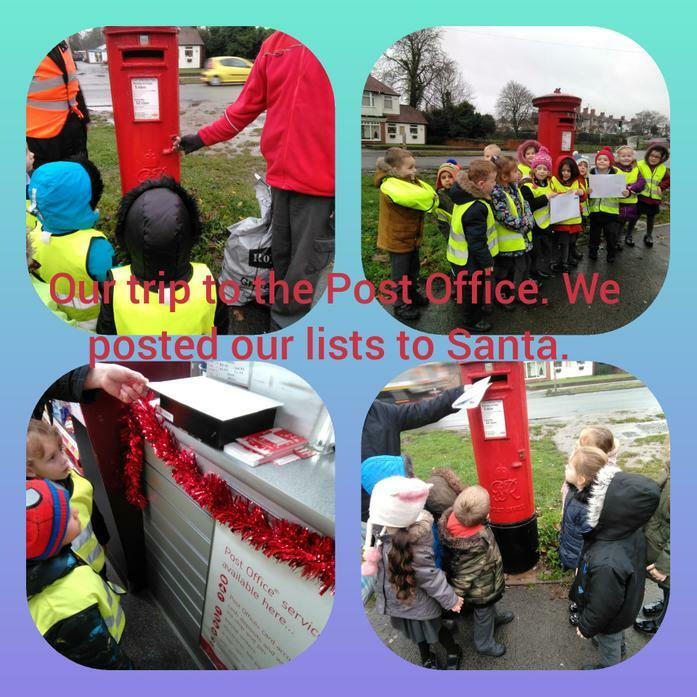 They will make mistakes but are able to learn from these and explain the processes and strategies they have used to tackle a problem and the reason why they have chosen them.